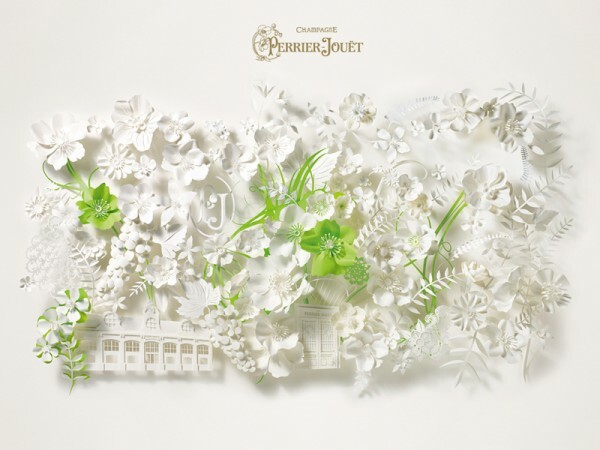 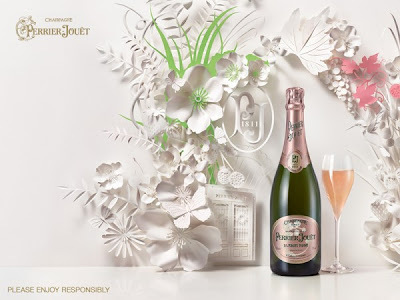 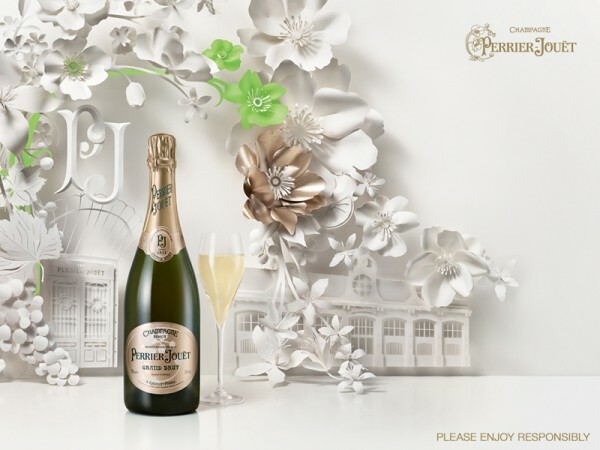 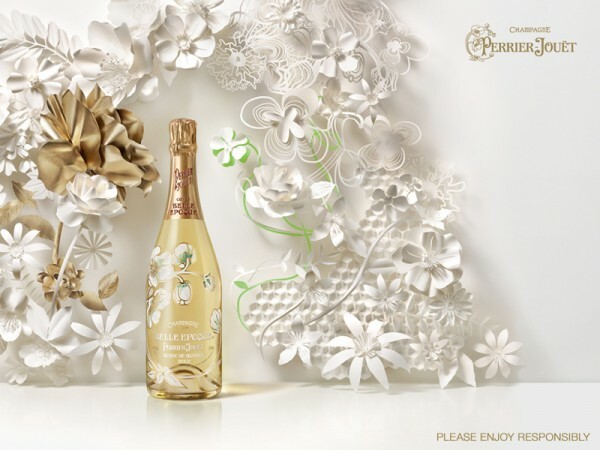 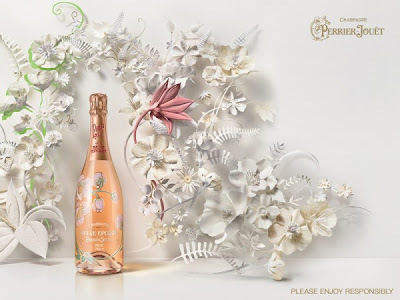 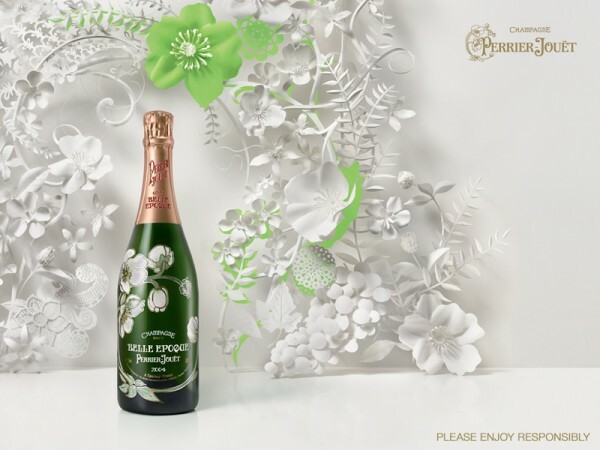 Perrier-Jouet has a new campaign and a refreshed website to go along with it. 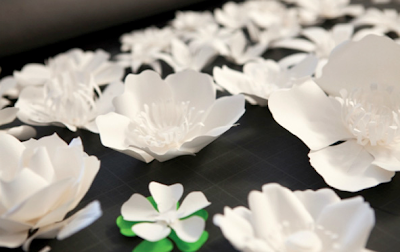 And I know paper craft is a bit done to death these days, but I still love it. 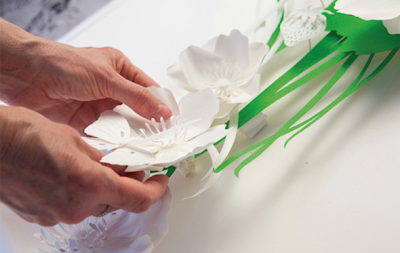 How can you not like these paper gardens, they're stunning! Created by Jo Lynn Alcorn they are just gorgeous. There are also some nice behind-the-scences images on the site also.